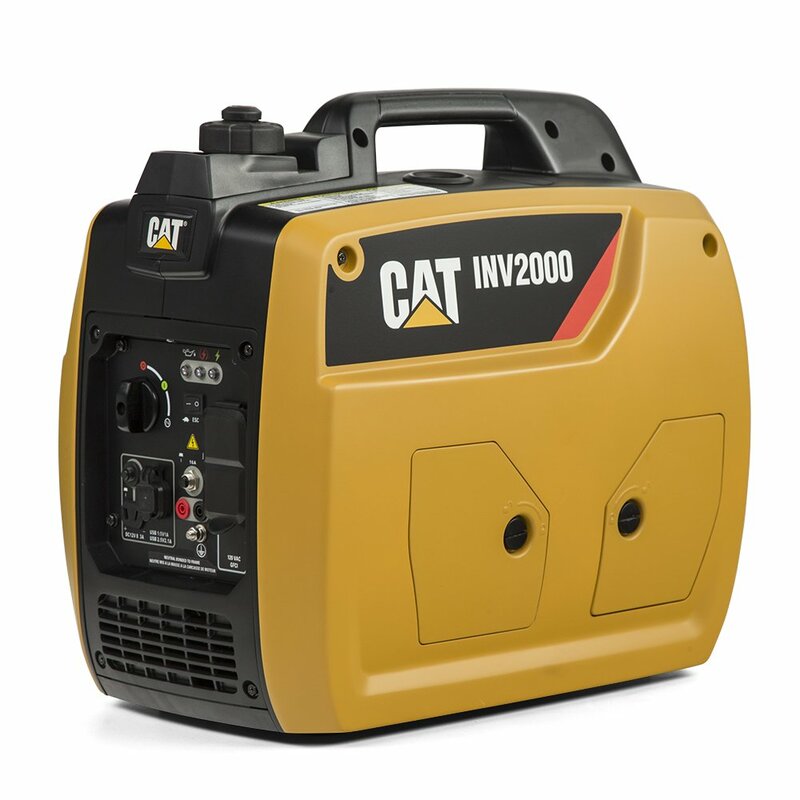 Built for those who are serious about power, Cat Inv2000 delivers 1800W of clean, long lasting, quiet power. 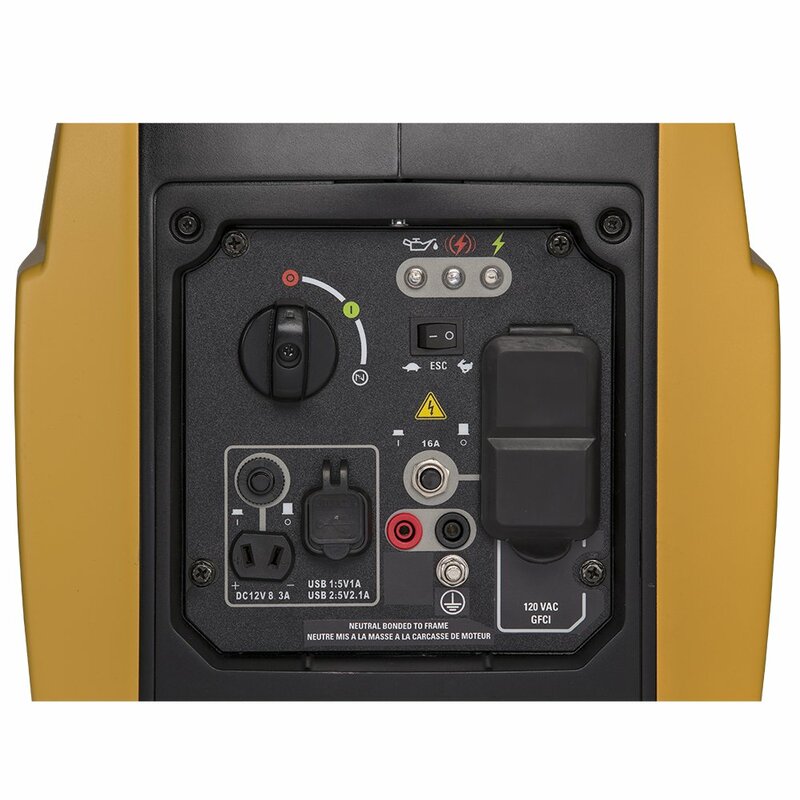 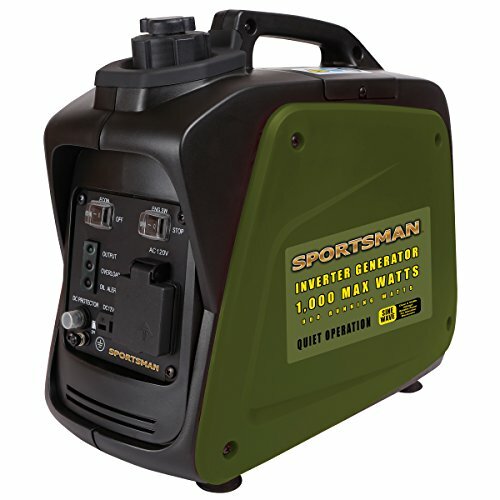 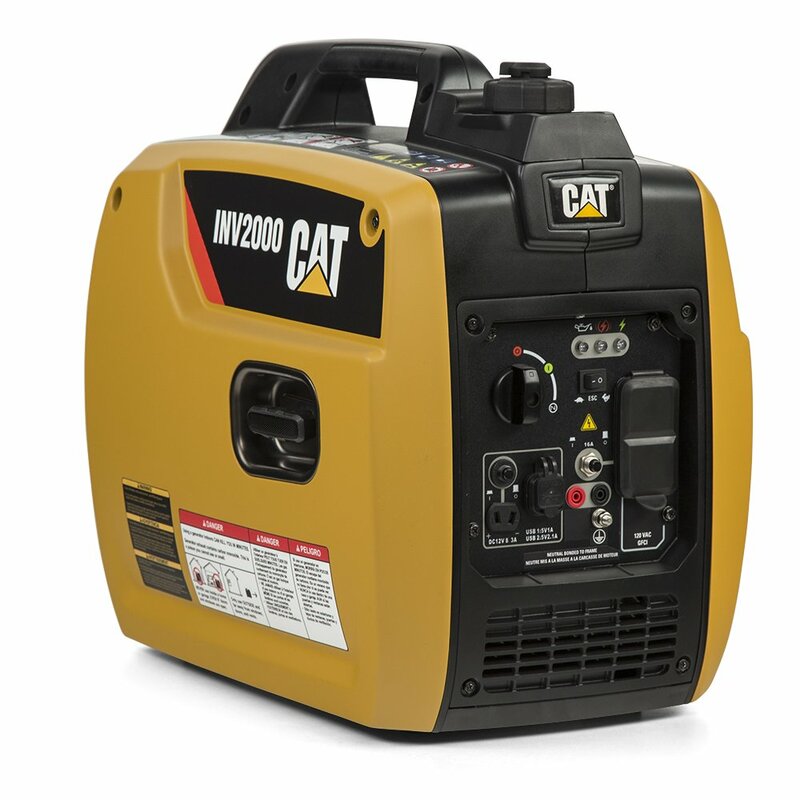 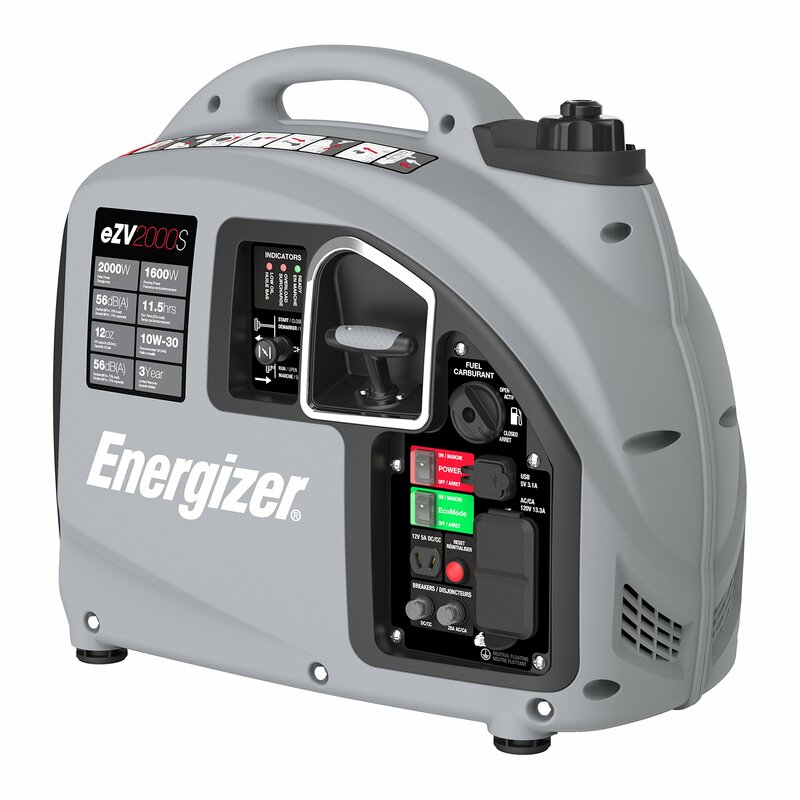 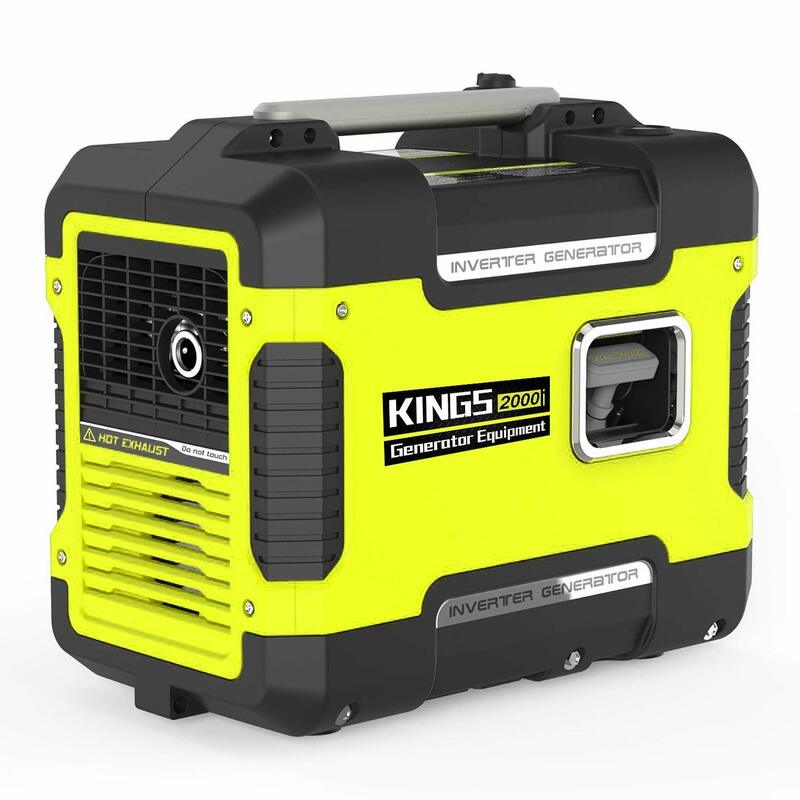 This versatile generator is OSHA compliant for professional work-site use & national Park service approved for outdoor fun. 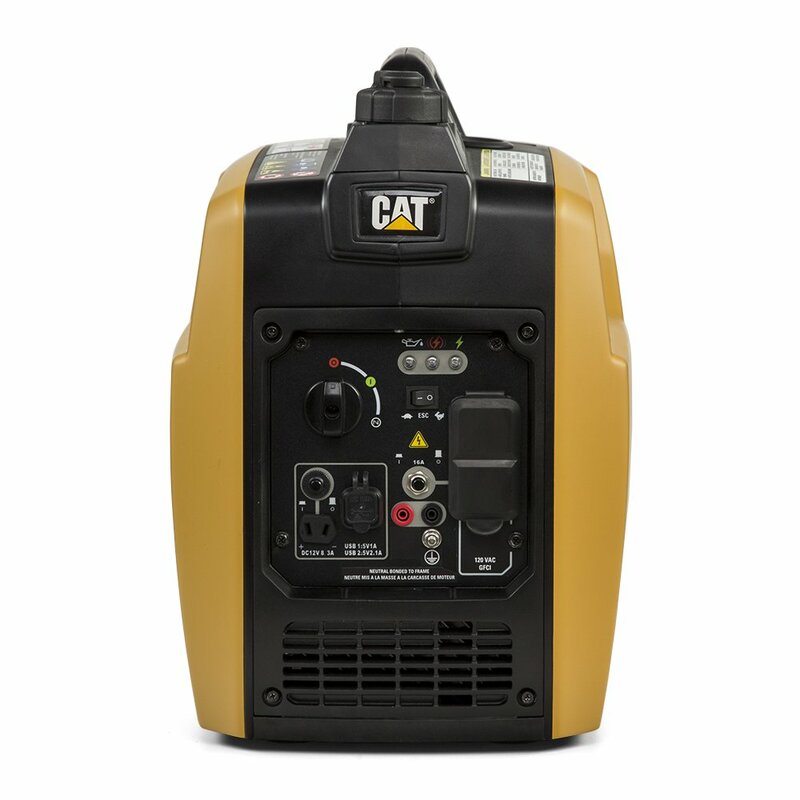 Engine smart control (esc) adjusts to deliver the perfect amount of clean power to meet your needs, optimizing noise & fuel efficiency. 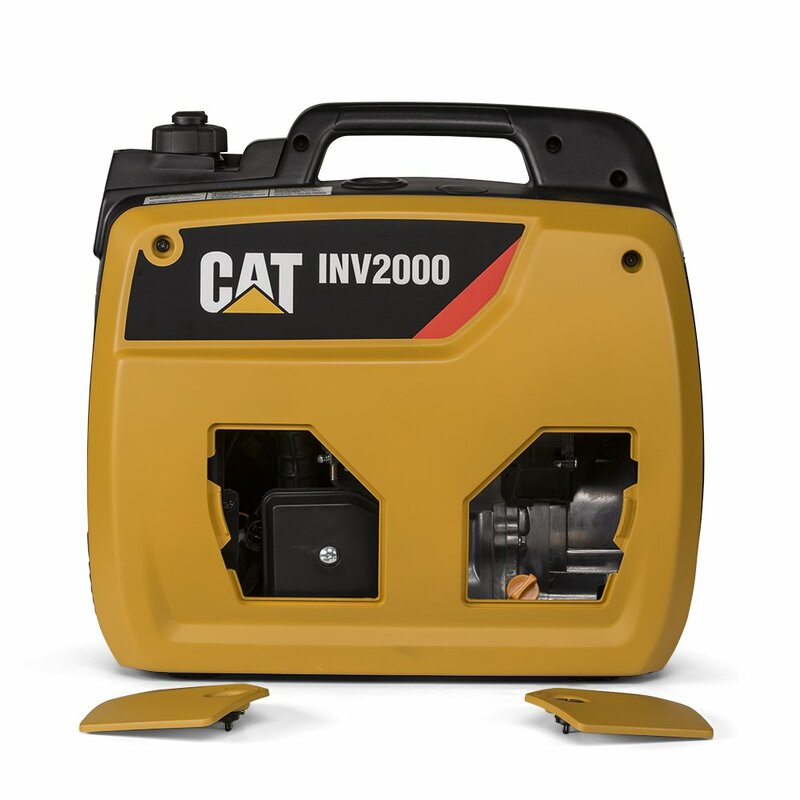 Use by itself or parallel with another Inv2000 unit to double your power (Cat parallel kit required). 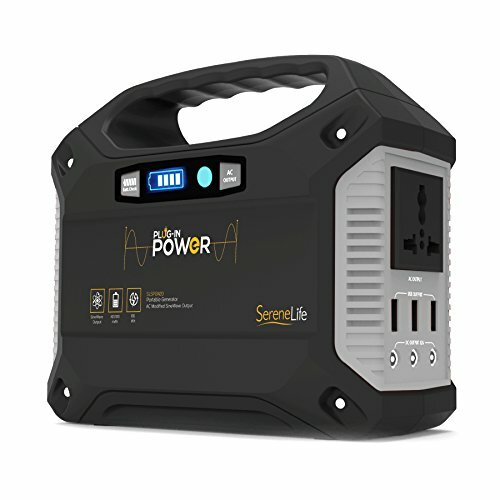 backed by a full 3 year warranty (registration required).